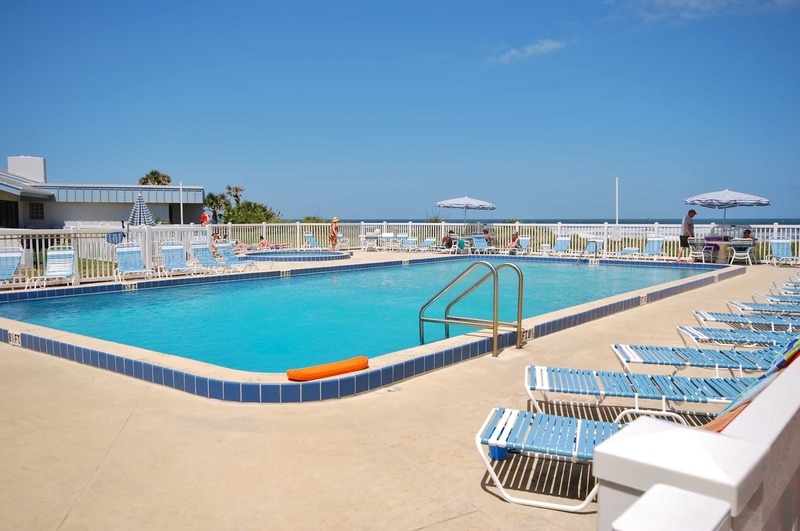 Schooner Point is the perfect spot for your Florida Beach vacation. 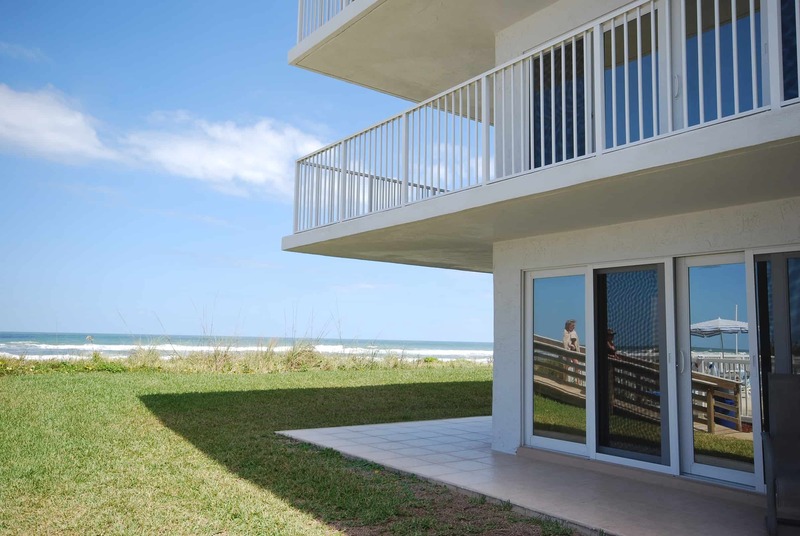 Located on the non-driving portion of New Smyrna Beach, the complex provides the ideal backdrop for your idyllic ocean property vacation rental. Go Where Floridians Go! 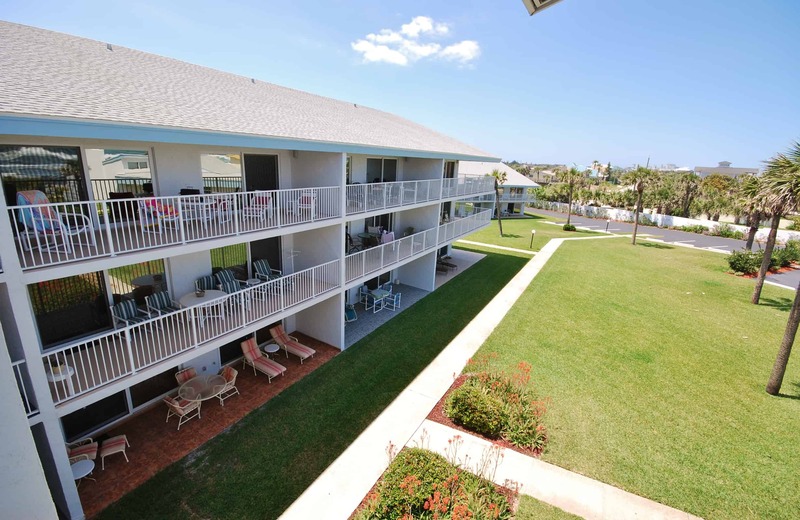 Here you’ll find direct oceanfront convenience and beauty in a relaxing and friendly complex. 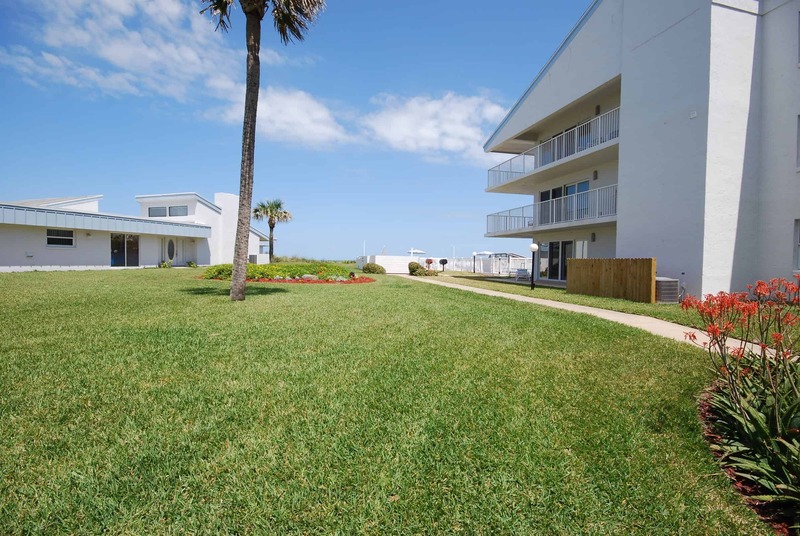 The complex is only 3 stories, and from the vantage point of the seasonally heated pool and sun deck area, you’ll enjoy the beautiful view of the wide beach and the rolling waves of the Atlantic Ocean beyond. 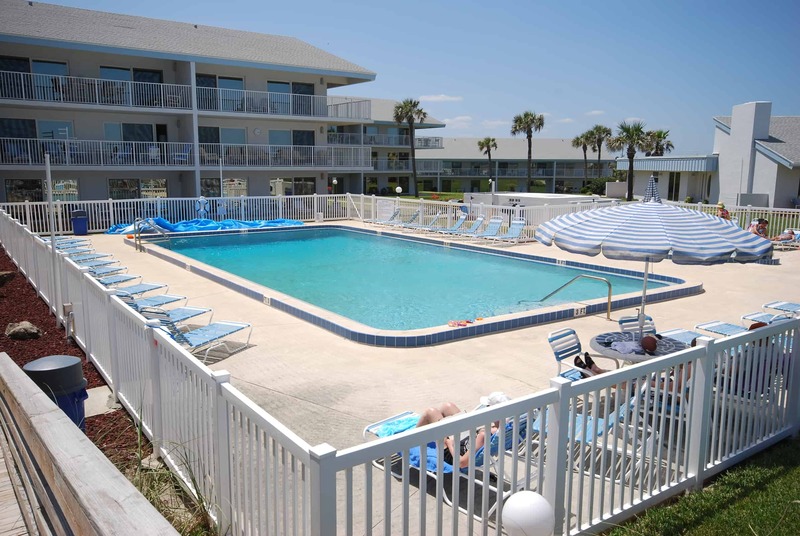 Schooner Point was built in 1983 and has 40 individual 3 bedroom/ 2 bathroom units. 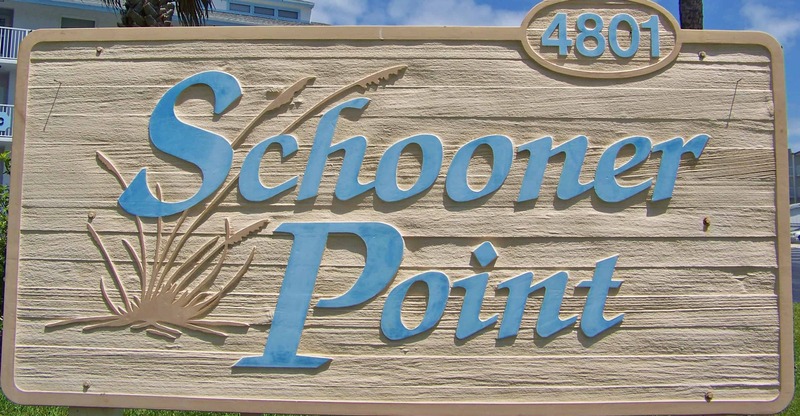 You’ll undoubtedly admire Schooner Point’s setting, yet you won’t want to limit yourself to the complex property and New Smyrna’s sandy shoreline. Many interesting sights and experiences await you in the immediate vicinity of Schooner Point. Explore the history of the Canaveral Sea Shore, where you can learn about the ancient Indian shell mound, Turtle Mound. Shop on historic Flagler Avenue. Taste the local seafood in many nearby restaurants. Walk north along the ocean and watch the local surfers hang 10. You won’t be bored as a guest at Schooner Point. What Else is Special about Schooner Point? From the privacy of your own balcony, you can relish stunning ocean views and remarkable sunrises. Enjoy the excellent amenities like Schooner Point’s attractive courtyard grounds, sparkling pool and even a kiddie pool for the little ones. Relax on the sun deck area overlooking the beach. Each unit comes with a fully equipped kitchen. There is also plenty of open parking for guests. 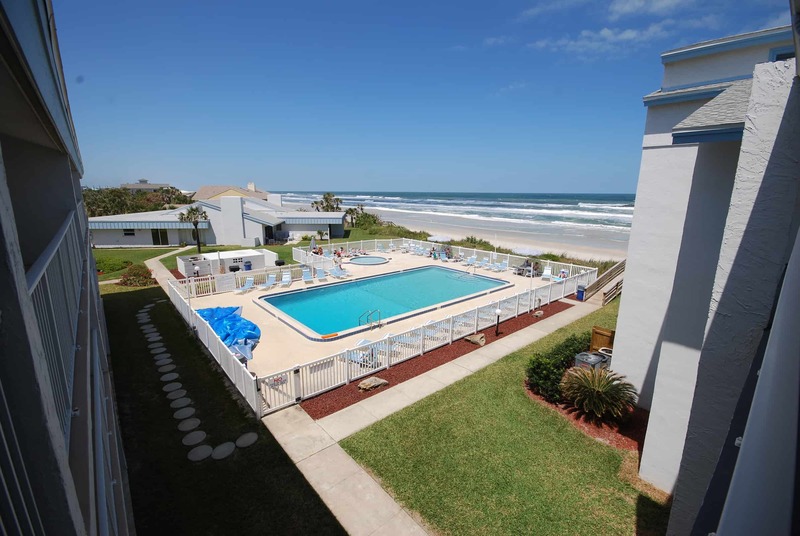 Take in the small town, “Old Florida” feel of the great beach town, New Smyrna Beach. 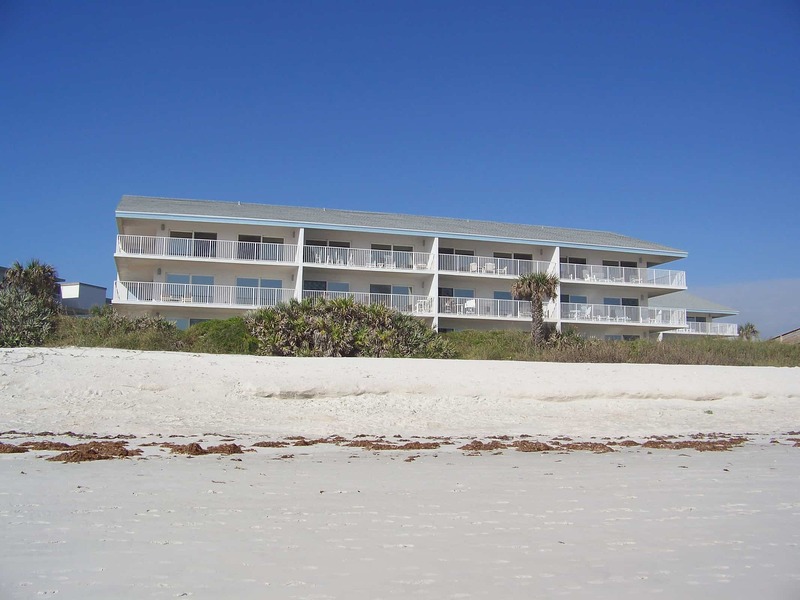 Reserve Your Beach Condo Now – Schooner Point is Tops! 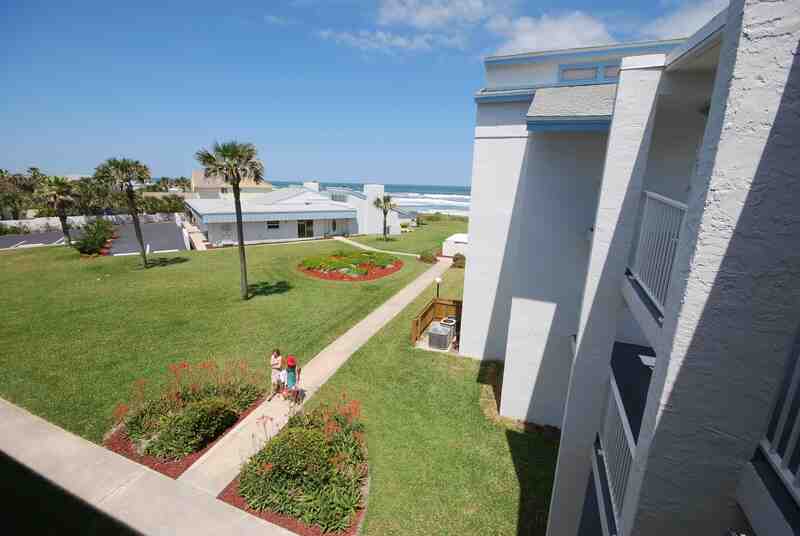 Because of their location, cleanliness, unrestricted parking and amenities, these beachfront condos book up quickly. Our inventory is in real time, so if you find a unit that matches your vacation calendar dates – grab it! You can book your beachfront condo online in seconds. Plus, you can eliminate your anxiety with travel insurance at a great price. 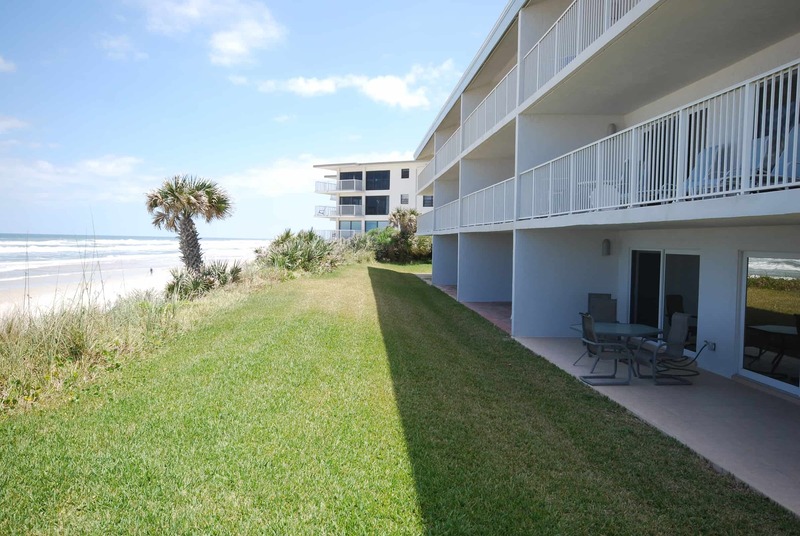 Search the Schooner Point Condo rentals available now and book your memorable New Smyrna Beach vacation.